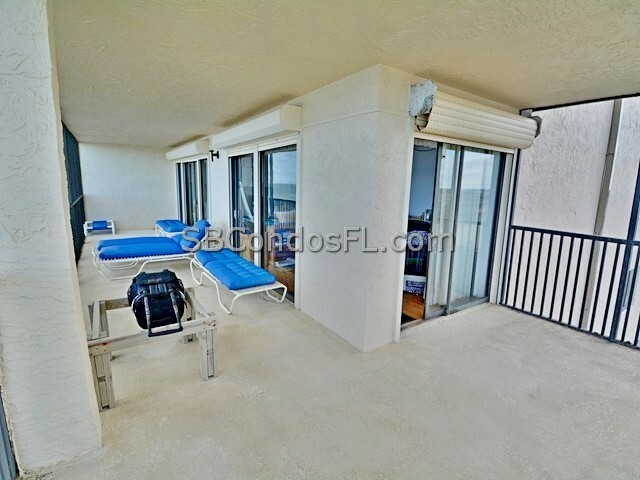 The Buccaneer Beach Club Condo is community featuring large balconies with hurricane shutters. 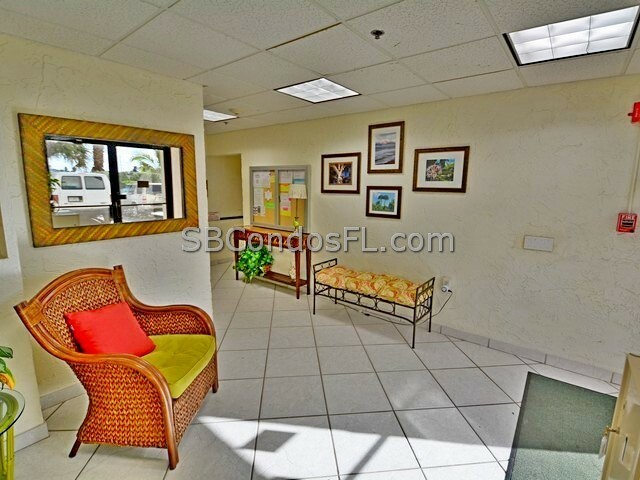 There is plenty of parking, lobby security system, onsite beach access, heated pool, tennis court and recreation room. There is easy walking to grocery, theater, hardware, bank, barber and beauty salons, restaurants, and more. 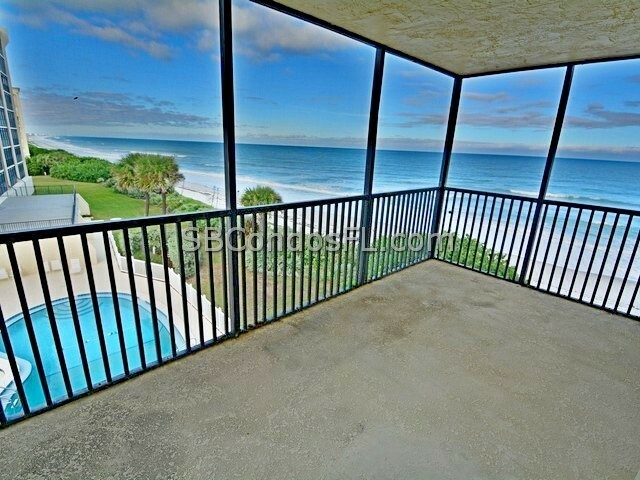 From your balcony, you can enjoy that spectacular sunrise with your favorite cup of Joe. Make a second cup with cream & sugar and Terry Palmiter will join you. 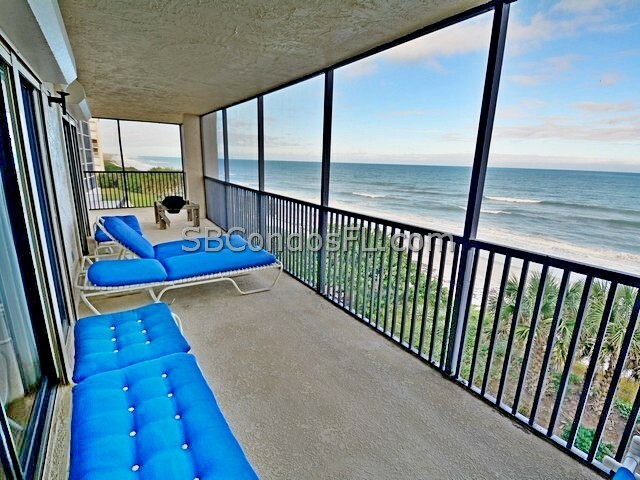 Sit on your screened balcony and watch the dolphins play. 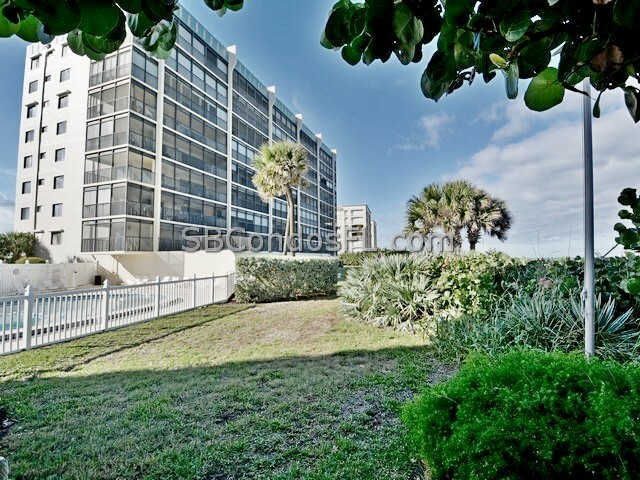 Unobstructed ocean views are just the beginning of what you will find when you visit The Buccaneer Beach Club Condo Community. 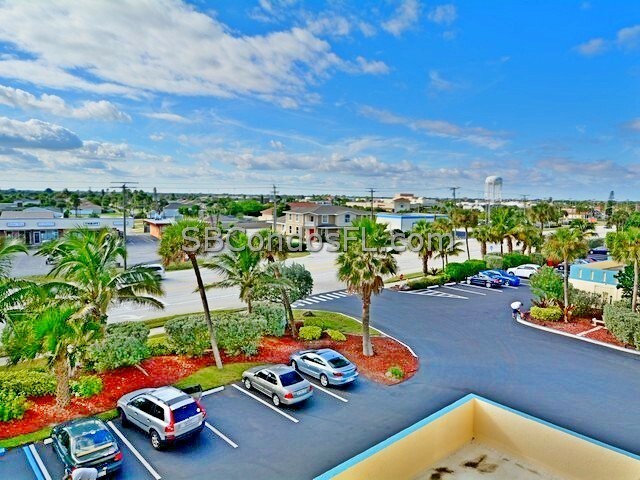 Look no further for oceanfront paradise. 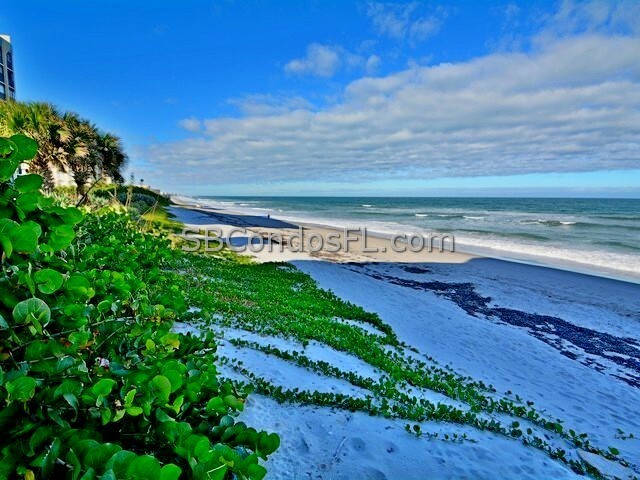 Vacation at Home, Wake Up to the beautiful Atlantic Ocean, Walk the beach for miles! 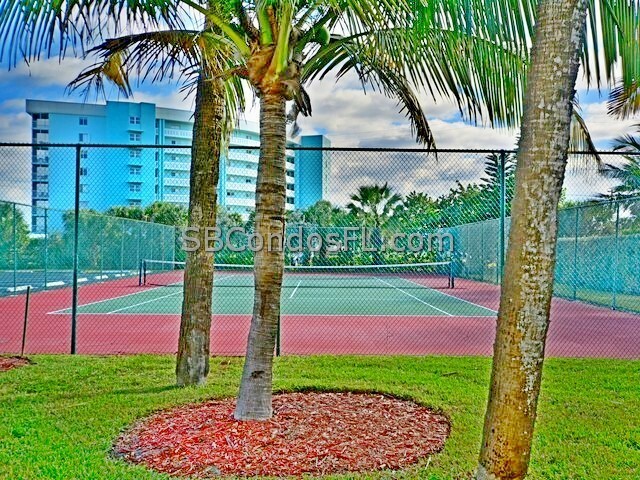 This wonderful community features a heated pool, tennis courts & clubhouse. 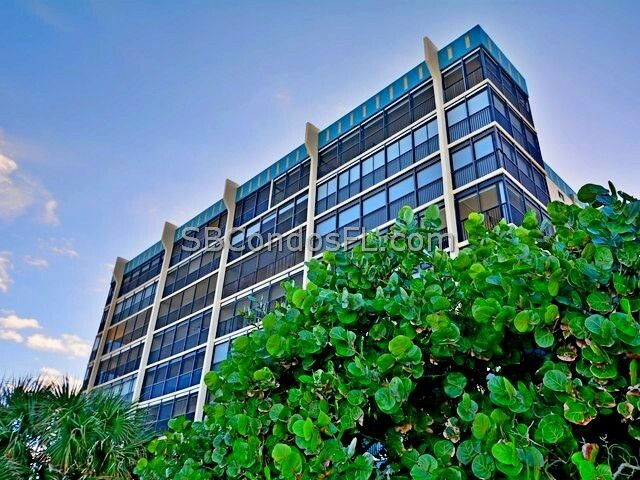 Condo fee includes insurance, trash pickup, water-sewer, hot water & cable TV. Private ocean access! 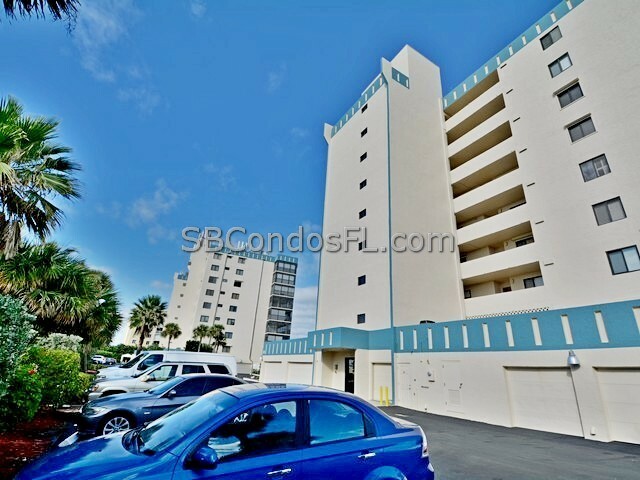 Spacious, affordable direct ocean community with a well run HOA board on Satellite Beach. 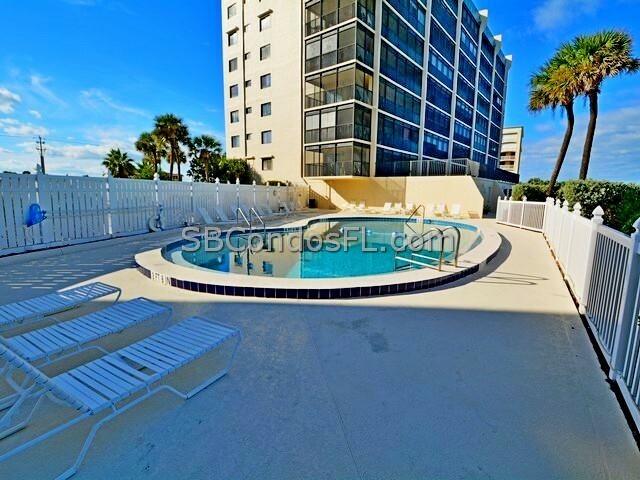 The community has an ocean side heated pool, gated beach access, recreation room with kitchen and under building parking out of the salty air. The beach lifestyle, superb fishing, and great surfing await. 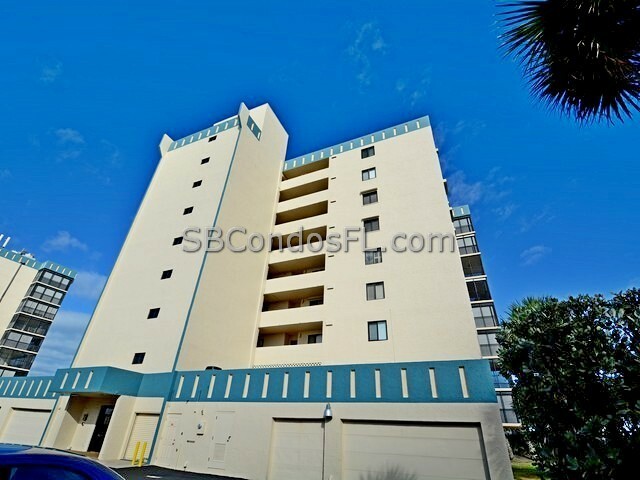 Newly updated building with updated elevator, new screens, extended balcony, rails and high impact sliders. Small Pets allowed. 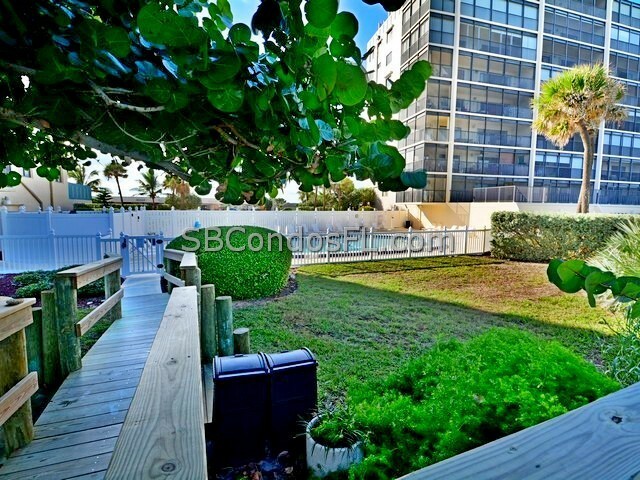 Live the Florida Lifestyle at The Buccaneer Beach Club Condo Community.